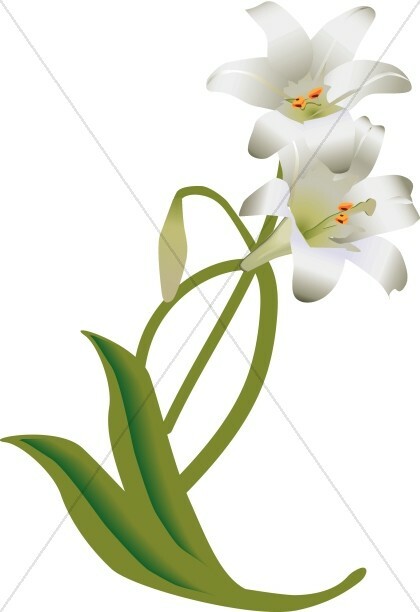 The Sharefaith Church Flower Clipart category offers flower clipart that can be used to add a dash of cheer to your church newsletters or bulletins, to symbolize the altar flowers that are given for a Sunday service, as memorial service cover art, and as invitation art for church fellowship events. 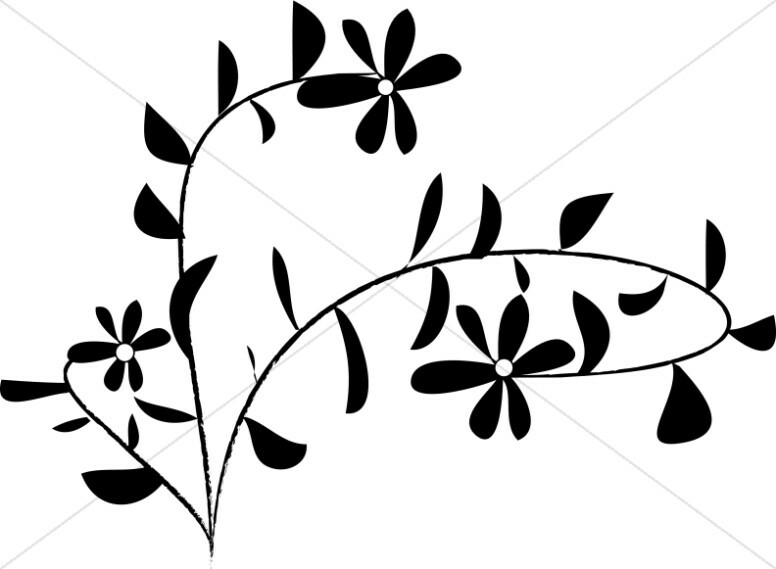 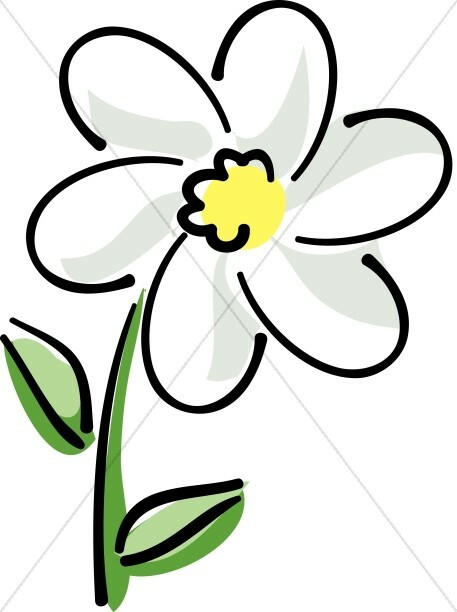 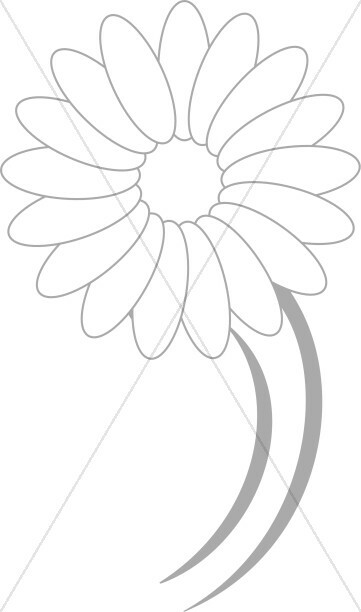 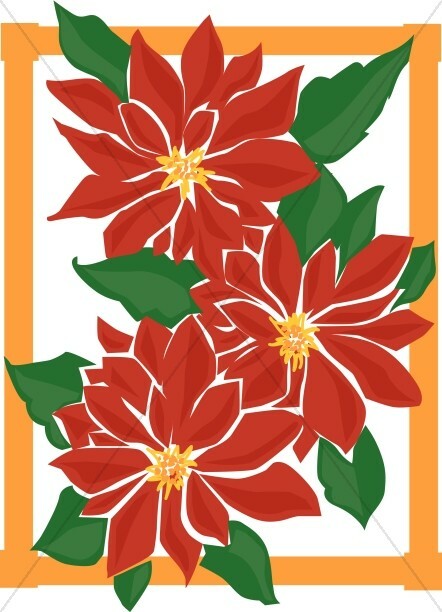 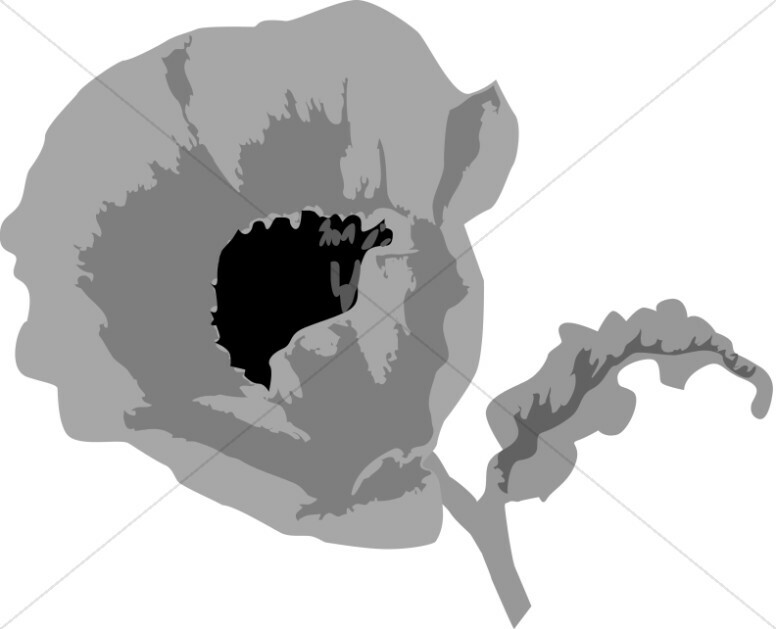 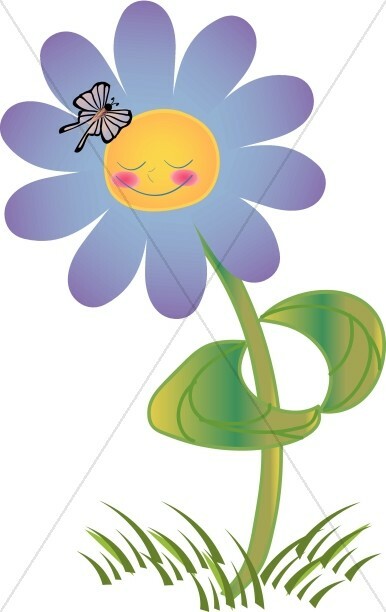 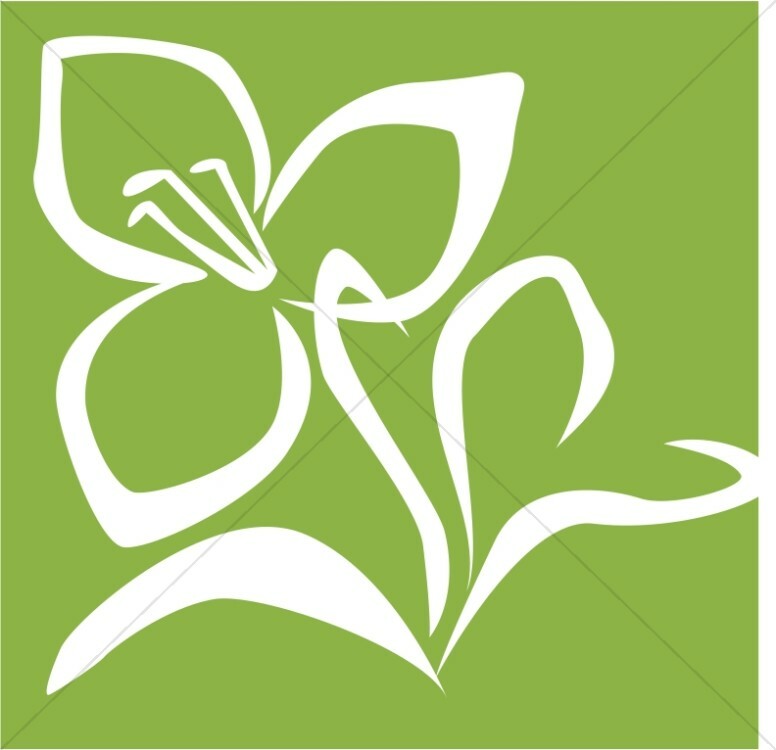 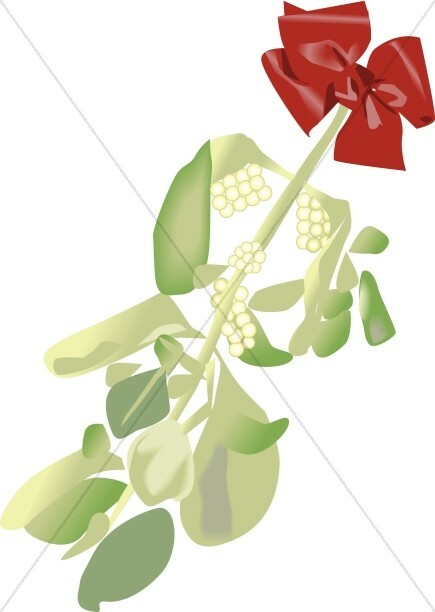 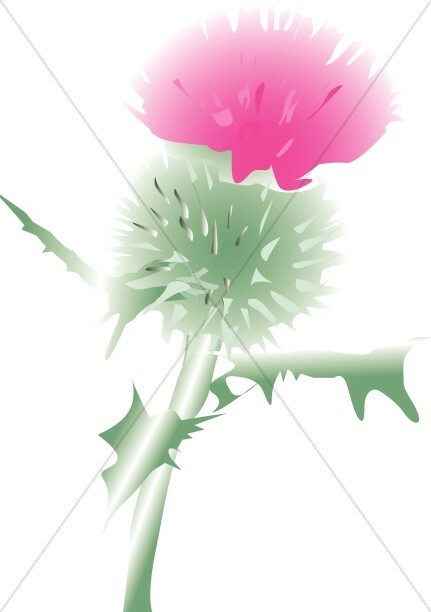 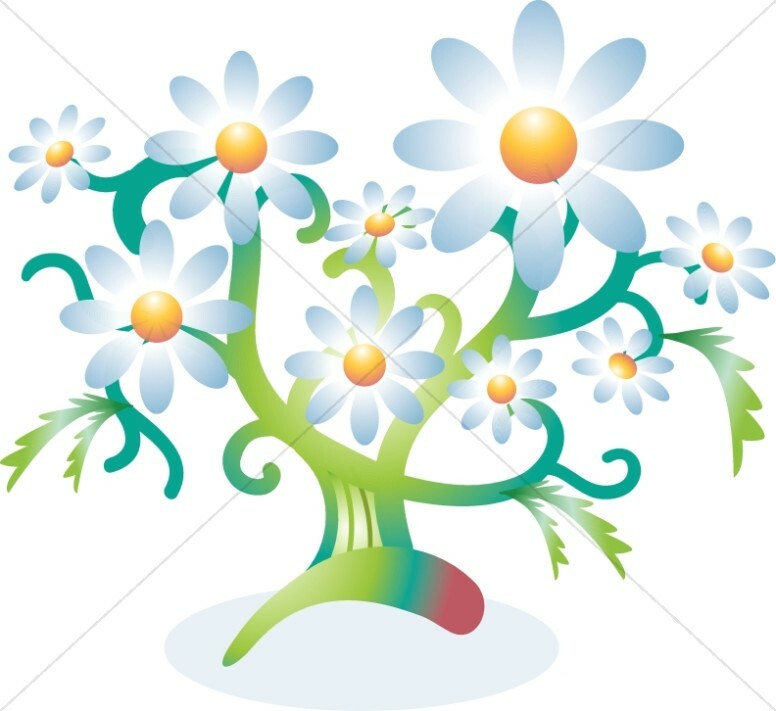 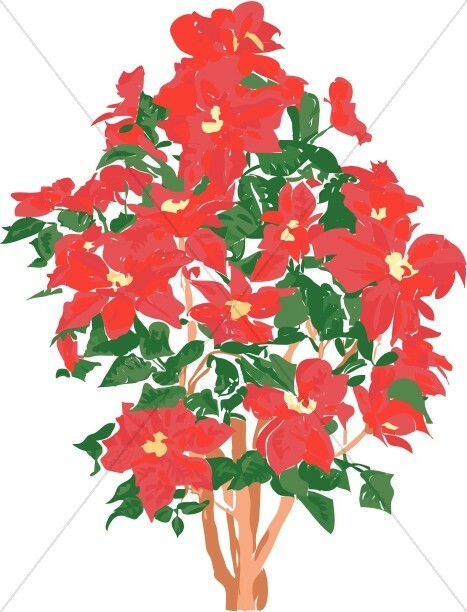 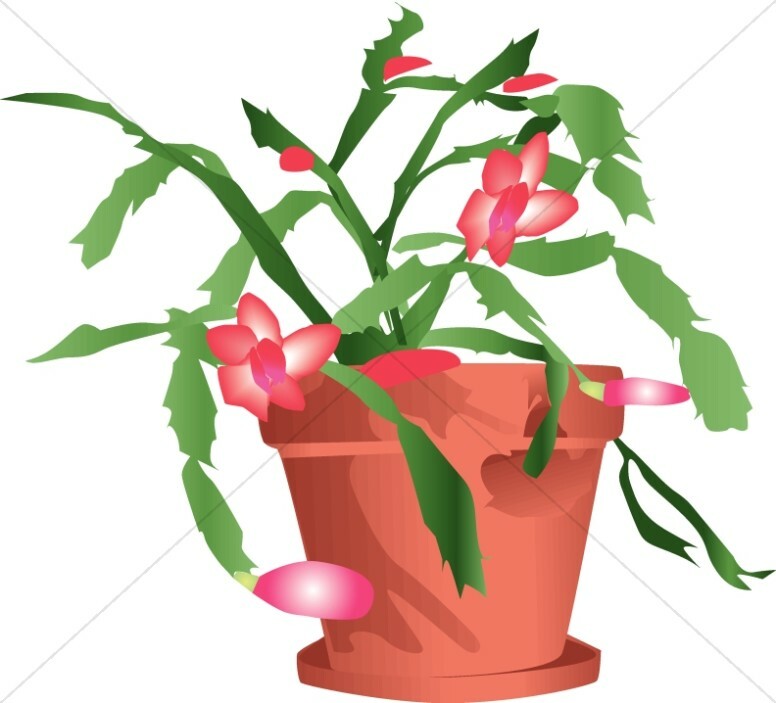 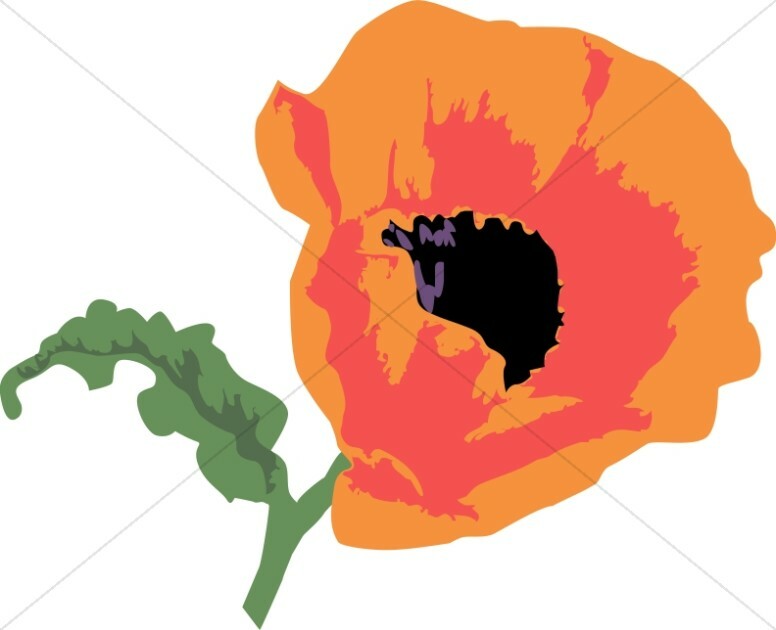 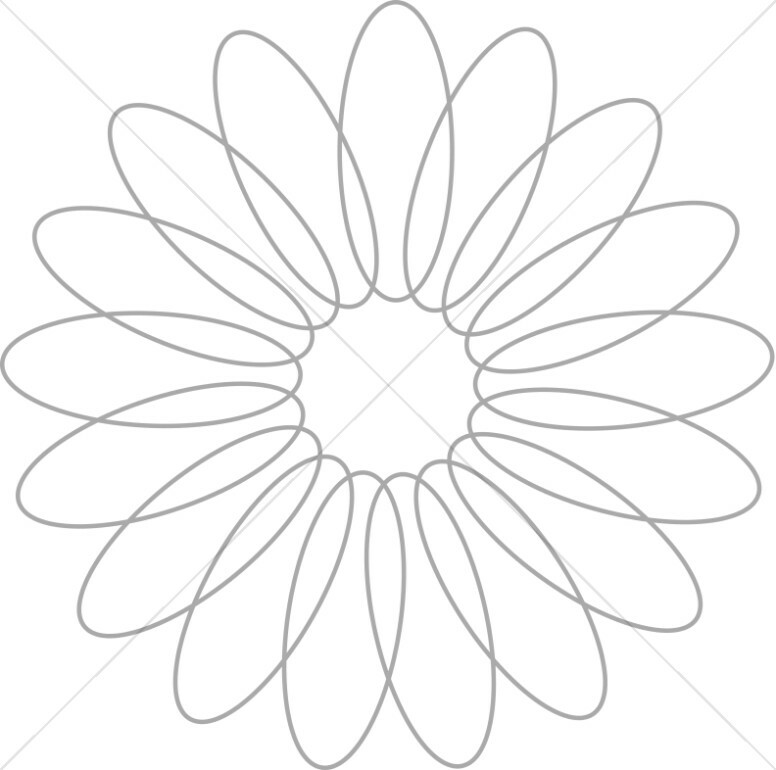 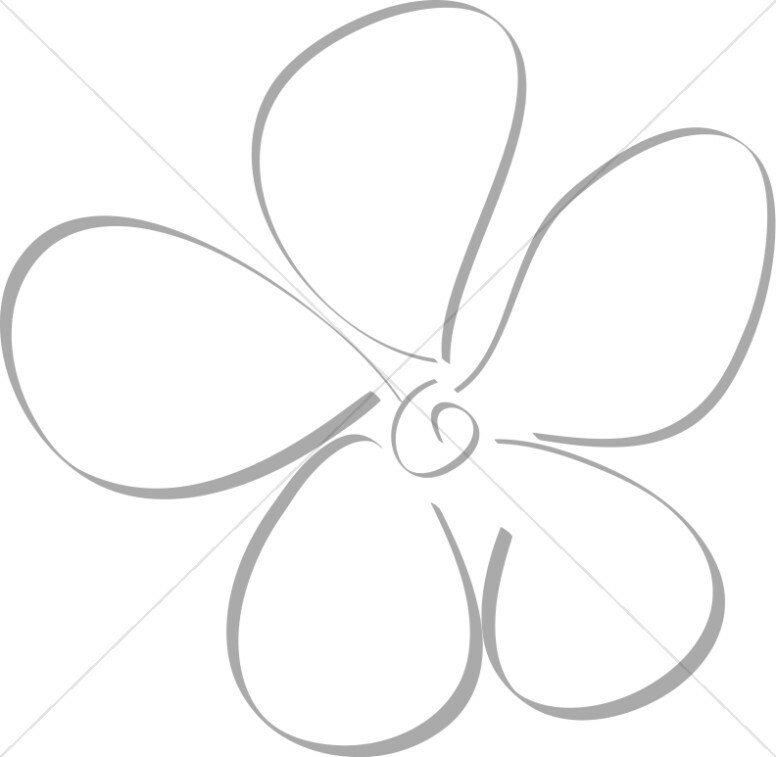 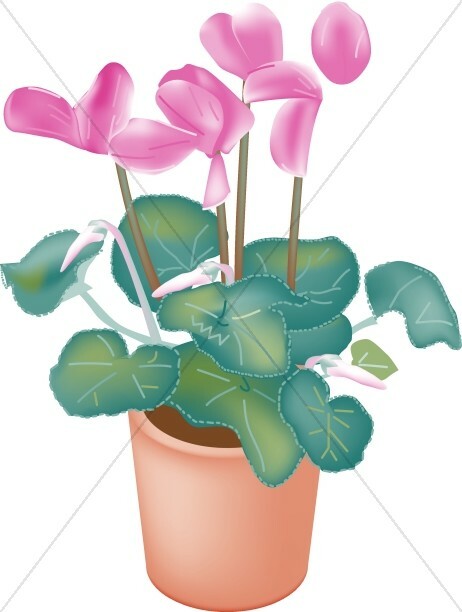 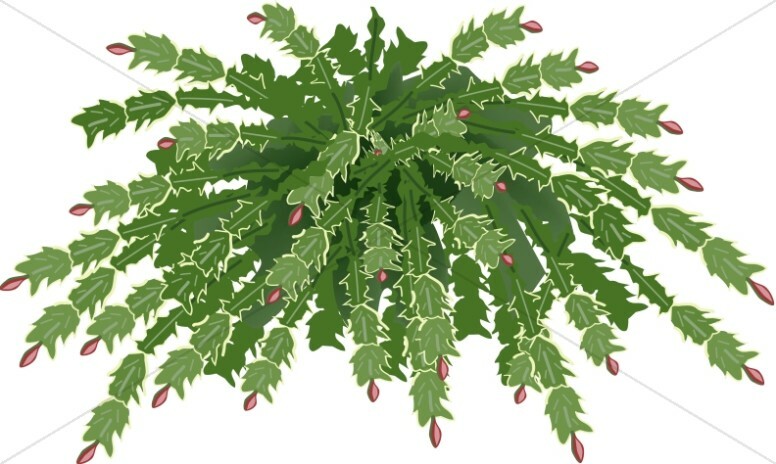 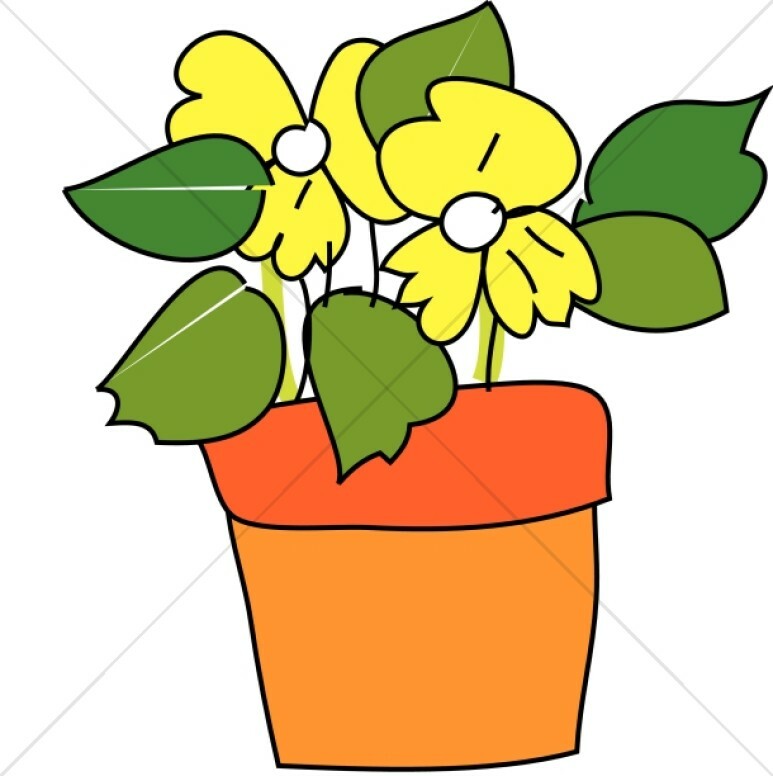 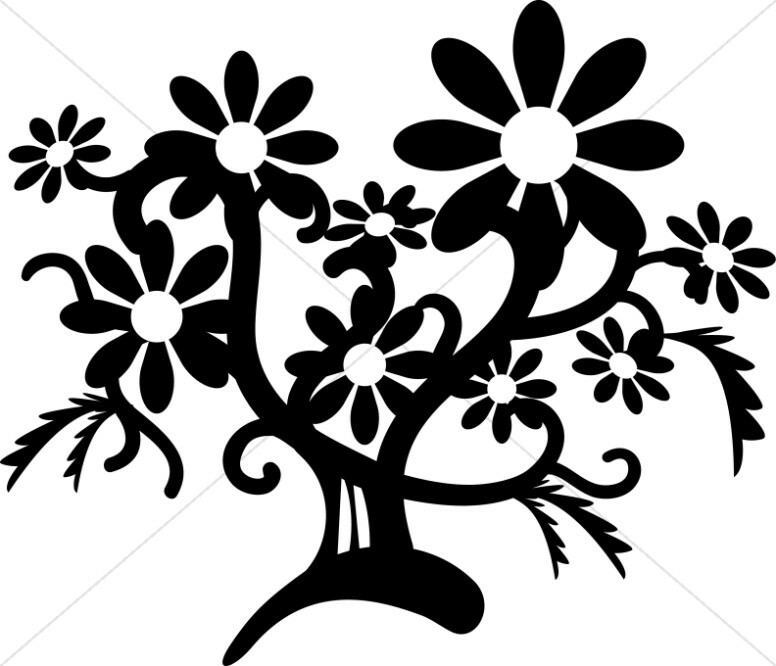 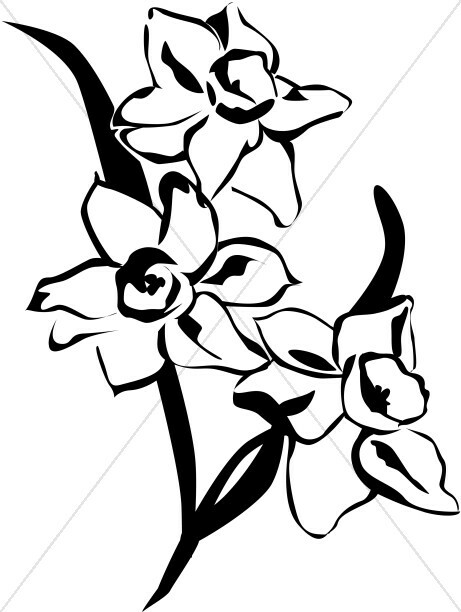 This category covers a wide range of flower clipart, including mums clipart, dendrobium clipart, remembrance clipart, lily clipart, penstemon clipart and others. 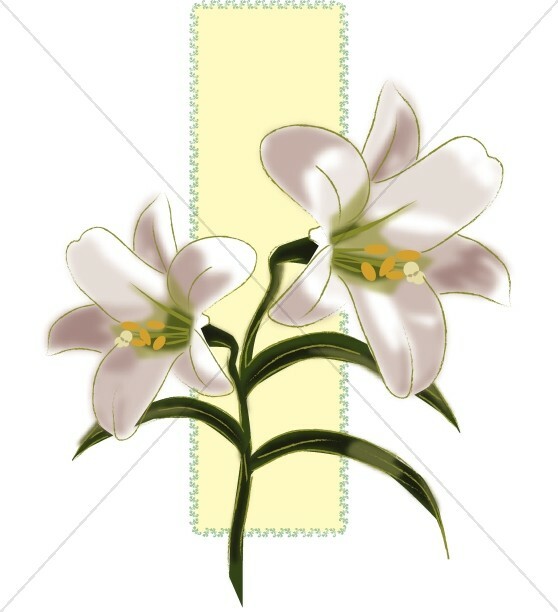 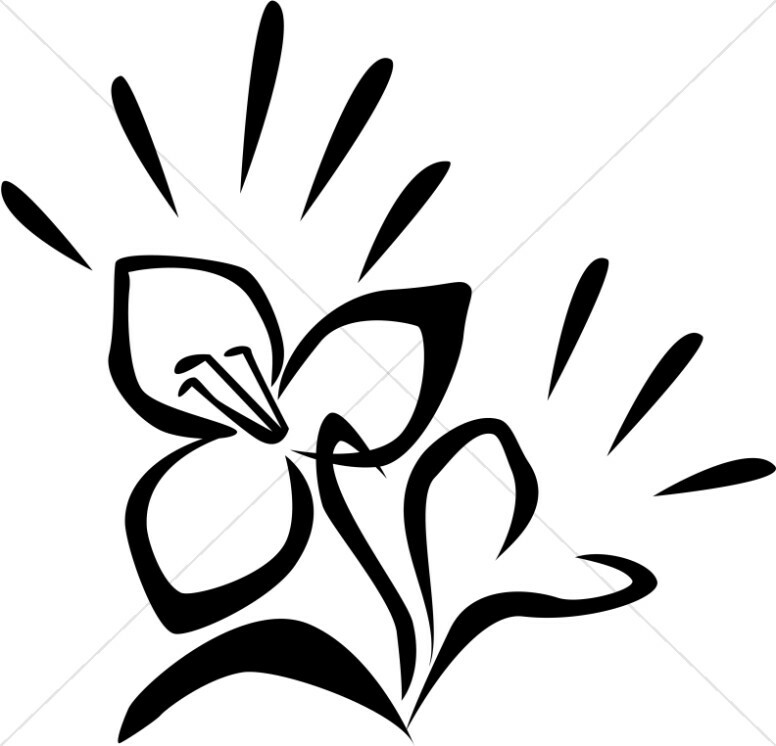 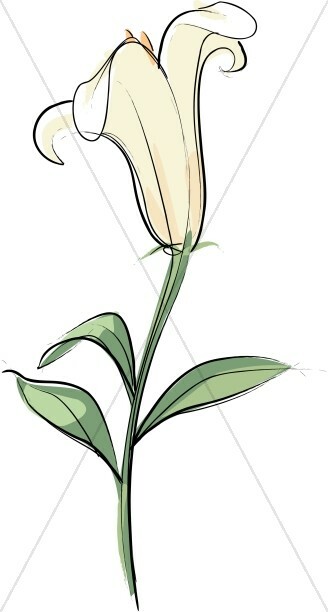 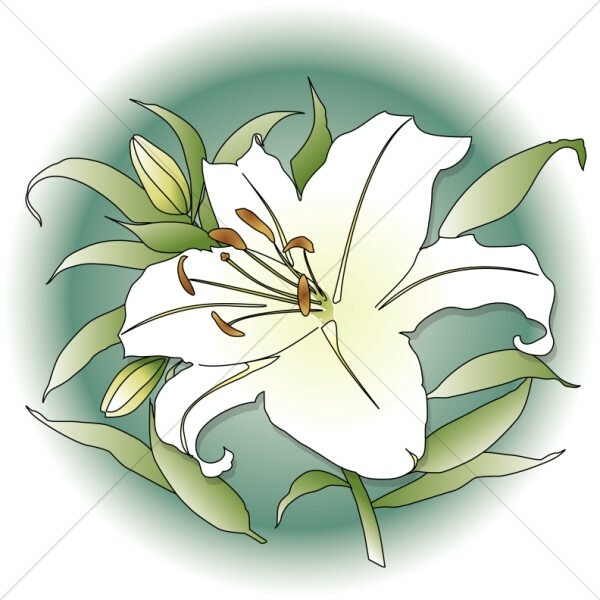 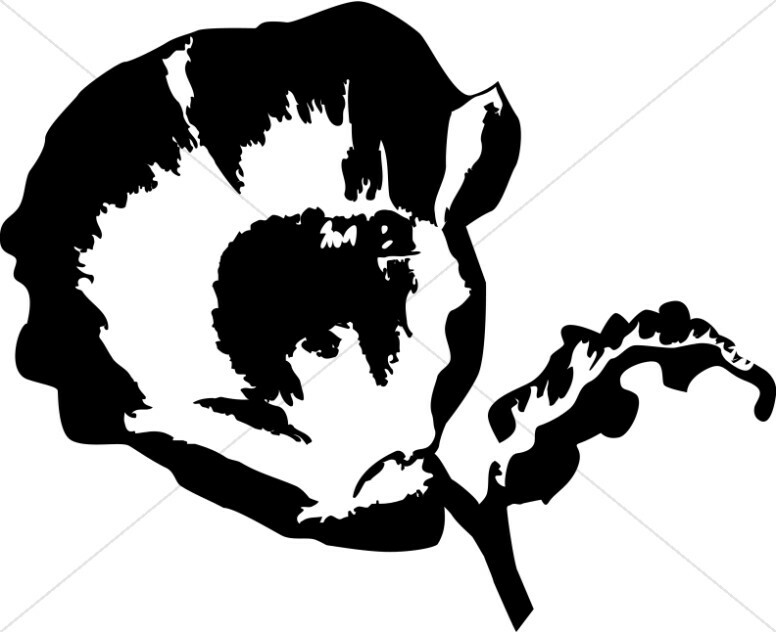 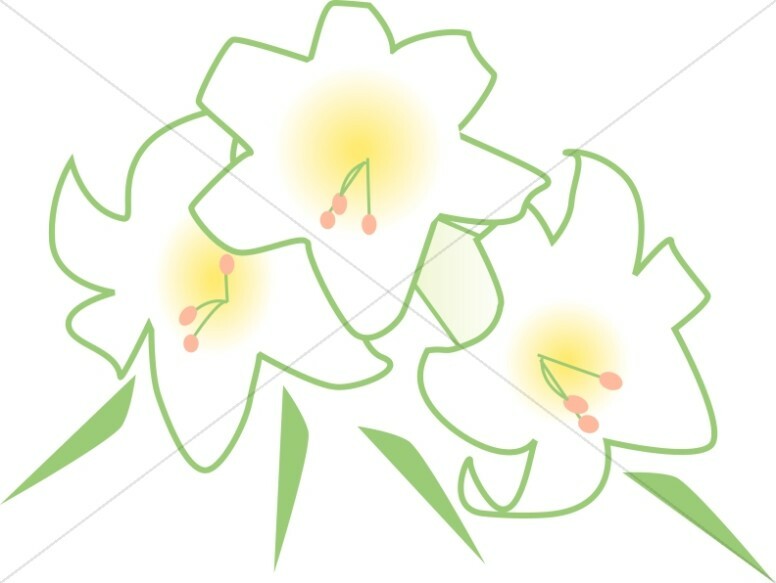 Some of the images, such as the lily clipart for Easter, are traditional symbols of important Christian dates. 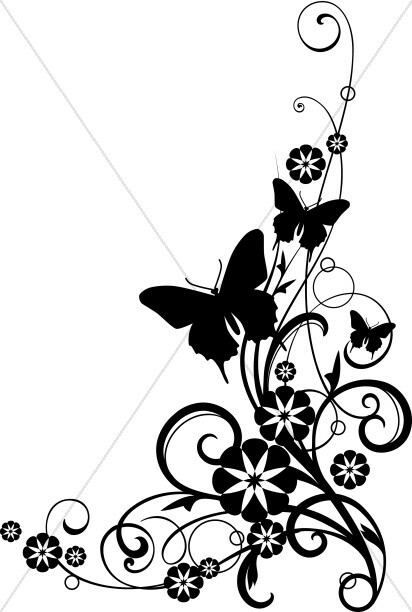 This collection includes many stylized black and white flowers, which translate well into laser printed bulletins or inserts. Elegant tulips, cheerful daisies, or vibrant sunflowers are perfect to enhance a mood that you wish to emphasize in an event announcement, a song insert, or seasonal calendar. 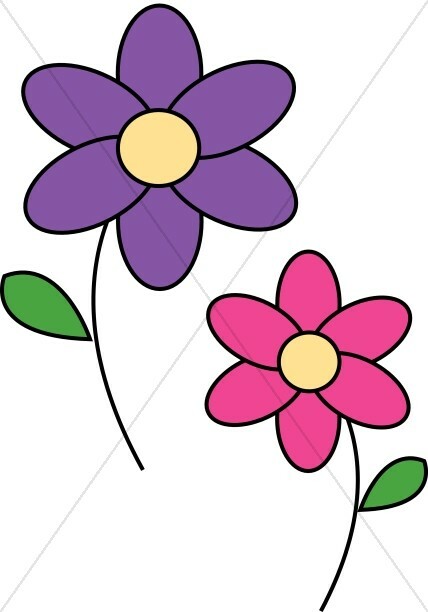 Try using these flower clipart images as borders or page dividers in your spring and summer newsletters.